Overwhelmingly Positive (1,069) - 95% of the 1,069 user reviews for this game are positive. Kaori After Story - Available December 3rd! 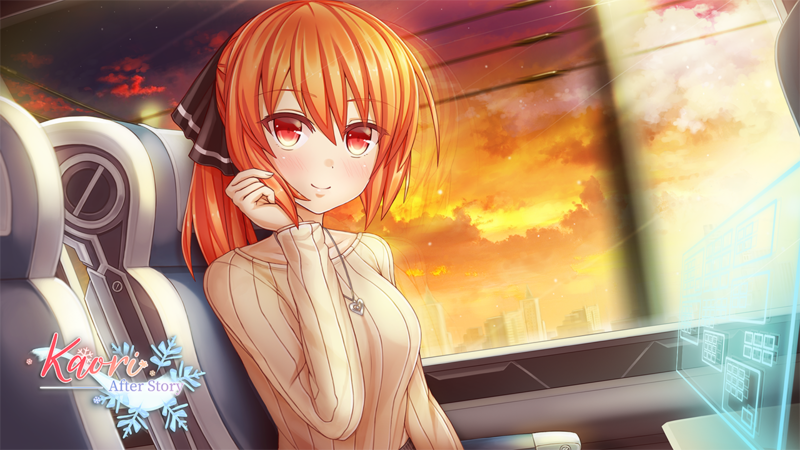 We are excited to announce that Kaori After Story will be releasing on December 3rd! Following Kaori's ending in ACE Academy, your now girlfriend has invited you to spend Christmas and New Years with her family. Your trip takes you to the countryside of Isokaze, where her parents and twin sisters are surprised to see that Kaori has brought a boy home! From meeting the parents, enjoying winter activities and spending intimate time with Kaori to learn more about her and her past, it will be a holiday to remember!